There is no such thing as the Hong Kong Language. 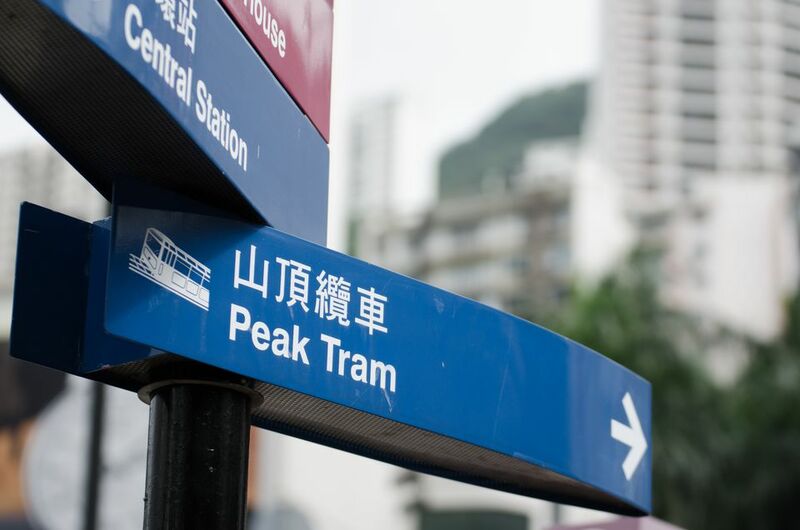 The official languages of Hong Kong are Chinese and English; however, the difference between Cantonese and Mandarin makes the answer a little more complicated. Hong Kongers speak Cantonese, a southern dialect of Chinese originating in the Guangdong region. Cantonese is spoken by Hong Kongers and those in Shenzhen, Guangzhou, and Chinatowns around the world. Mandarin the official dialect of China, used through the country for government communication, and the by far the dominant language. It is also used in Singapore and Taiwan. The problem is that Mandarin and Cantonese are not mutually intelligible and Hong Kongers can no more understand a Mandarin speaker than they can a Japanese speaker or a Frenchman. So while you may speak ‘Chinese,’ if you’ve learned Mandarin, which is the most popular dialect taught around the world, you won’t be able to use it in Hong Kong. Cantonese and Mandarin do use the same Chinese alphabet, which is what classes them as the same language, although even here the picture is muddy. Beijing and China now use simplified characters, using simpler brush strokes, while Hong Kong, Taiwan, and Singapore have continued to use traditional brush strokes and characters. It is possible for the reader of one set of characters to understand the other, although those accustomed to simple brushstrokes only may find the traditional ones hard to decipher. Find out more in our What Is the Difference between Cantonese and Mandarin article. How does English fit into the Chinese hotpot of language? Read our Do Hong Kongers Speak English article.